How Much Protein Do You Need Per Day To Build Muscle? One of the most commonly asked questions I get every day is how much protein should I take per meal, how much protein do I need to build muscle, or how much protein do I need per day? 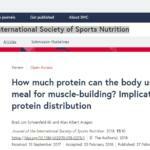 A recent article that just came out from the Journal of the International Society of Sports Nutrition may have just answered the question for those who like to know how much protein they should consume per meal or how much protein should they consume per day. The authors of this article came to the conclusion that much more research is needed and really there is not a definite answer. 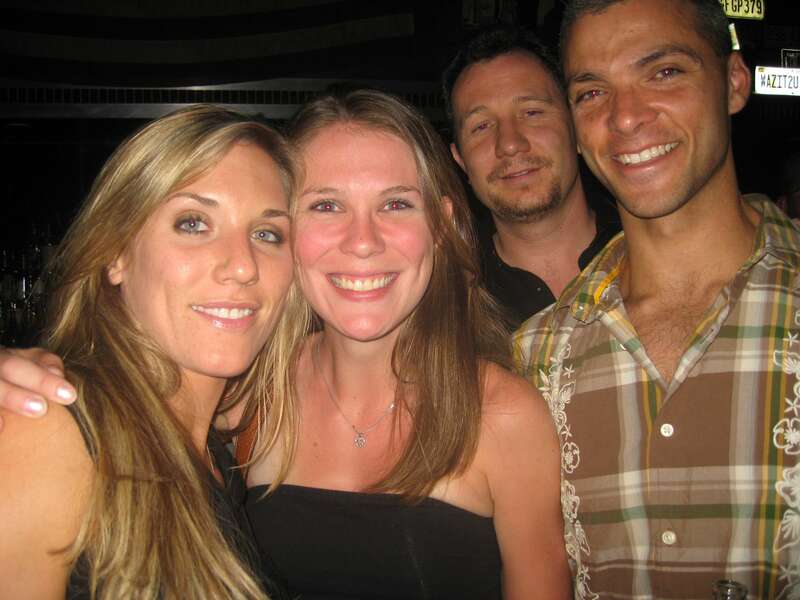 However, they did make a few recommendations that I feel you should follow if you are trying to build muscle which means increasing muscle protein synthesis. You should consume about 35 grams of protein per meal. Which equates to 0.17 grams of protein per pound of body weight. This amount would simulate muscle protein synthesis. 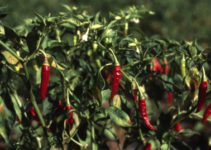 If you are older this number can be increased to about 50 grams of protein per meal. The DAILY total protein intake to stimulate muscle protein synthesis is 0.71 grams of protein per pound of body weight. Which if you weight 200lbs would be about 143 grams of protein per day. You should divide the total daily protein intake by 4 meals. 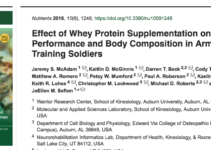 Post workout protein consumption is essential…even though not mentioned in this article, I was one of the first people to mention the “anabolic window”. 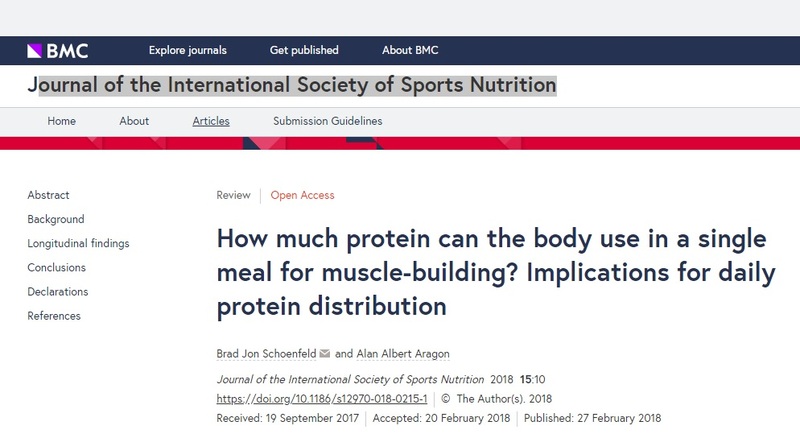 Keep in mind that there are just too many variables when it comes to protein intake and these recommendations or guidelines above are not set in stone and they are not the holy grail of protein amounts you should consume. 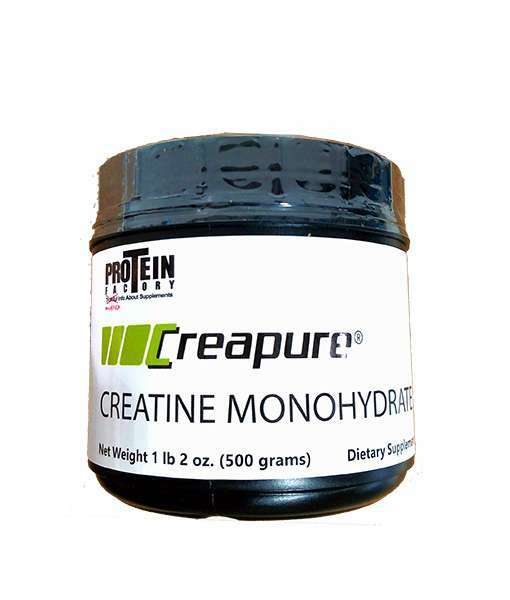 You have fast digesting proteins like whey protein powder, and slow digesting proteins like casein protein powder. Which time after time have been proven to stimulate muscle protein synthesis differently in the body. 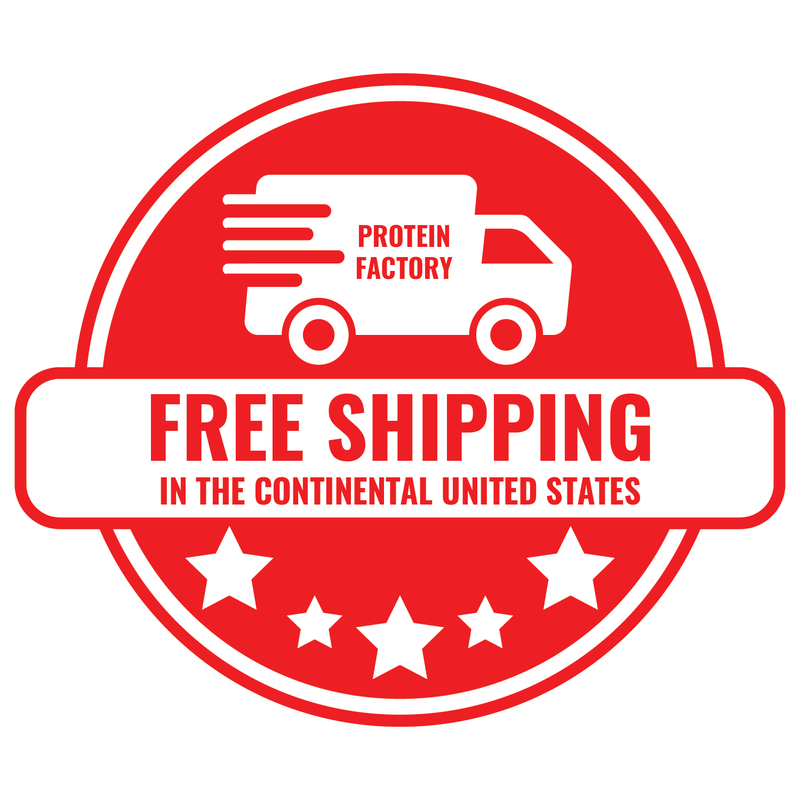 Most people know that casein is a slow release anti-catabolic protein. 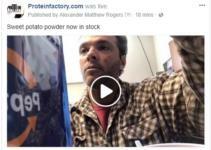 Then you have your elite proteins like silk cocoon protein powder and hydrolyzed caseinate Peptopro. How do these elite proteins stimulate muscle protein synthesis over normal whole food protein powders? Will these proteins affect how much protein do you need to consume on a daily basis or per meal? Is it better to look at this research or rely on your instincts and what works good for you? I think the general answer can be this: better safe than sorry! Meaning I would rather consume an extra lousy 10 grams of protein powder and be safely anabolic than not consume enough protein and be catabolic. However, I would do this with a protein like whey, and not like Peptopro or silk cocoon because that would get expensive!! Most likely if you’re reading this you’ve been a customer of mine and know that I usually recommend 20 grams of protein per protein shake. If you have ever spoken to me and asked me, “how many grams of protein do I need per day?” or “how much protein do I need per meal?” you’ll know that I have given you an answer of 20 grams. 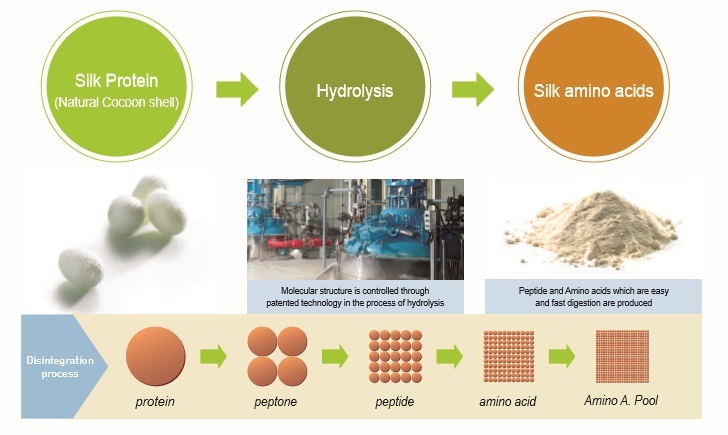 However if you asked me about Peptopro or silk cocoon or hydrolyzed whey protein 520, I might have told you less. I still theorize that LESS hydrolyzed protein is needed vs regular whole food protein to stimulate muscle protein synthesis. 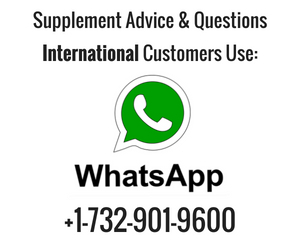 Additionally hydrolyzed protein powders are more insulinotropic than say a whey protein and casein protein, therefore, they are simply more anabolic as insulin is one of the most anabolic hormones in the body. Therefore, I theorize that 15 grams of Peptopro is going to be more anabolic than 30 grams of whey protein concentrate. Insulin is a very powerful anabolic hormone!! One thing I also want to remind you of is this. Just because you are drinking whey protein or a high-quality protein like Peptopro does not mean that it automatically makes “B Line” to your muscles. Your body distributes the amino acids that you consume to where they are needed. Your hair, skin, organs, and muscles. Maybe your body feels you need luscious locks of flowing hair or glowing skin. Maybe, your body does not want you to have huge muscles. Everyone is different, therefore everyone’s protein intake is going to be different. Building muscle and consuming protein powder is an experiment and you need to find the answer yourself. This article about how much protein do I need per day is simply a foundation and a gives you a general direction how much protein to consume when you make a protein shake, or have a meal with protein. For all, you chemically enhanced people out there. 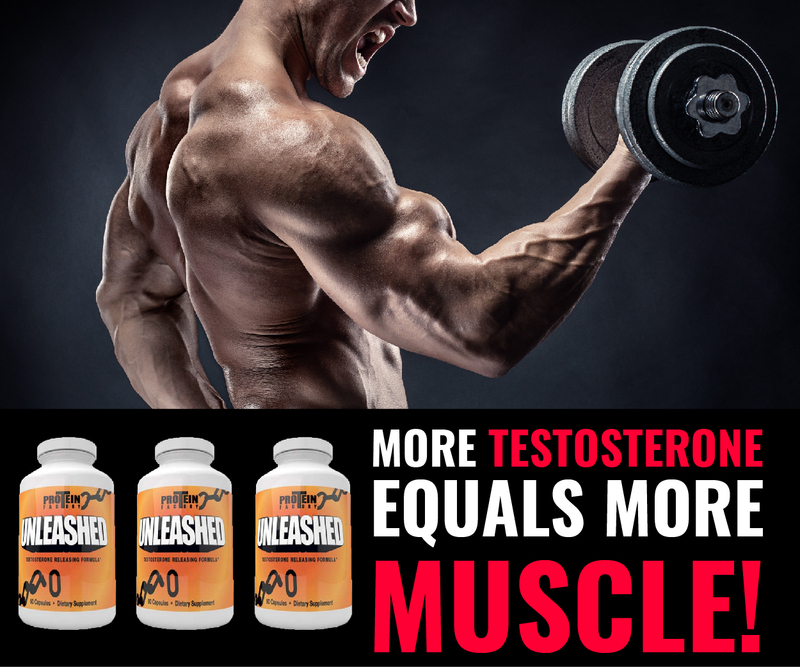 Those that are using anabolic steroids or select androgen receptor modulators like LGD 4033 AKA Ligandrol or Ostarine, your protein intake should be higher. 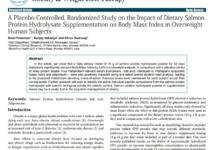 Are there any studies like the one mentioned in this article but with anabolic users. Not that I am aware of, my recommendation is to slightly increase your protein intake from my recommendation above if you chemically enhancing yourself. In conclusion, everyone is different and everyone has different genetics when it comes to how much muscle you can pack on. Me, being a skinny ectomorph that I am, have always had a difficult time putting on muscle mass. Therefore, do I need more protein or do I need more calories? Because you can only get calories from three sources: protein, carbs, or fat. I know for a fact that if I reduce my calories my weight drops, really quick, and I get cut up fast. However If I increase my calories dramatically my weight goes up very slow to a point of stopping, and then I simply cannot force myself to eat anymore. The Alex Rogers Super Duper Guaranteed Weight Gain Shake Extraordinaire. That would be a 1200 calories shake. Yes, I would make myself 1200 calorie shakes and this is how I would gain weight back in the day. Therefore I was not simply counting my gram of protein, I was just consuming a lot of calories. For the average person that just wants to look good at the beach when you take your shirt off, I really don’t feel there is a need to weigh your food on scales and go through all of that nonsense. Simply eat right, and get your protein intake to about 20 grams or more per meal and get your daily protein intake somewhere at 150 grams if you’re 200lbs. Do the math if you weigh less or more and if you are chemically enhanced or not. If you have not been following these guidelines, not using protein shakes post workout with carbs, have thin hair, and bad skin, you might just see an improvement by increasing your protein intake. 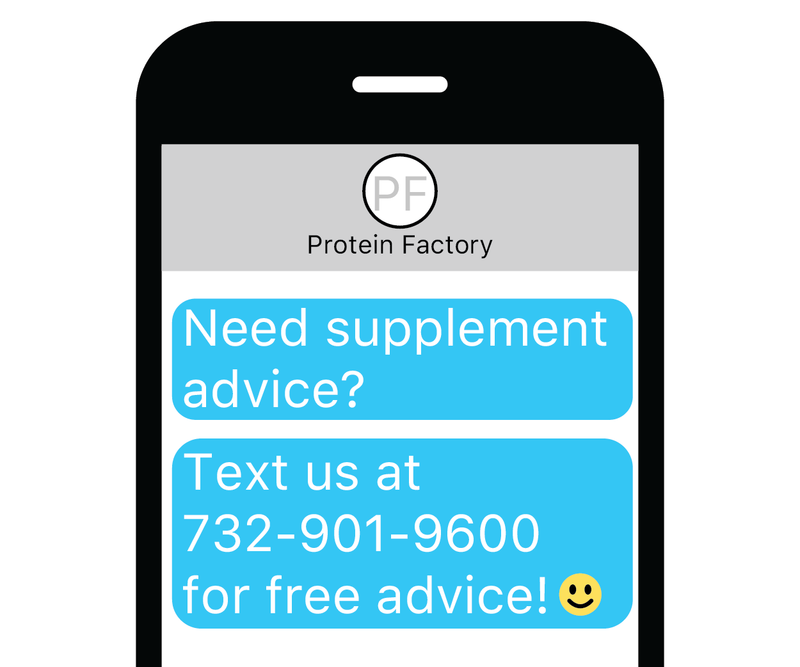 As always if you have any questions about how much protein do you need per day or how much protein do you need to build muscle simply shoot me a text at 732-901-9600.